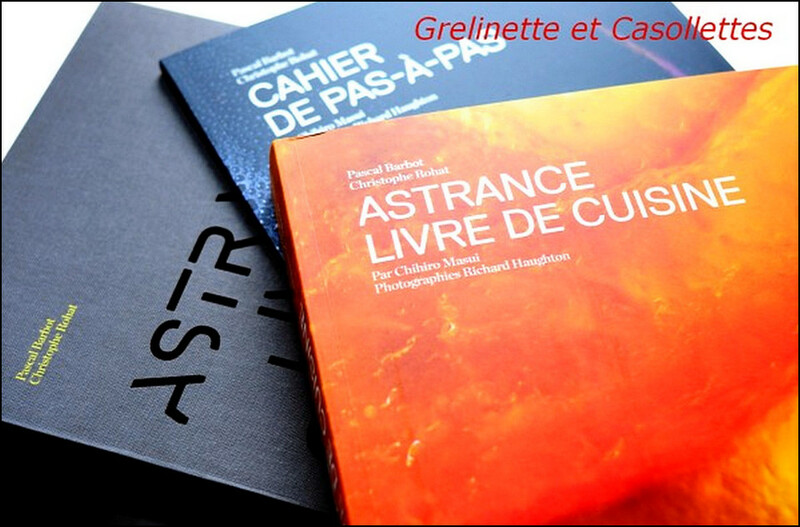 L´Astrance is a Parisian Restaurant, tucked into the Trocadéro neighborhood, which everyone is speaking about. The exceptional cuisine is extraordinarily innovative, and the service highly attentive. 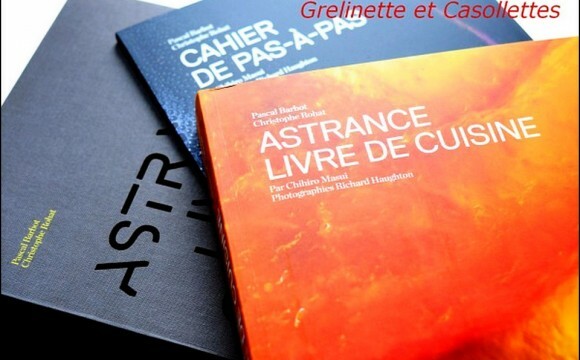 In order to enjoy the epicurism at Restaurant Astrance, and to obtain a reservation, there can be a two month wait. The kitchen and its culinary preparations, and the dining salon are chockfull of tremendous alchemy as well as the venue location, which are scene making highlighted, and have become quite well known throughout not only Paris but the world.